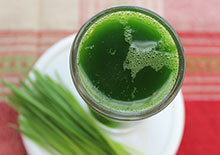 Don't want to drink green juice because you have an underactive thyroid? While this might limit you from eating the wide assortment of greens and sprouts from the family of cruciferous vegetables, there are fortunately other options. 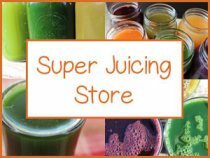 At the bottom of this page we have put together a list of non-cruciferous green leafy vegetables to refer to when making your homemade green juices or other juicing recipes. Although the cruciferous types are considered to be highly nutritious, with a number of studies indicating their protective influence (*), large quantities when consumed in their raw state have been shown to be potentially health diminishing to someone with a thyroid disorder. 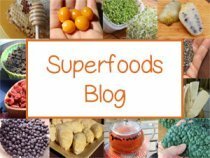 Why are Cruciferous Vegetables Bad for Thyroid Disorders? The term cruciferous vegetables refers to the common cultivars in the Brassicaceae or Cruciferae family with cross-bearing flowers, hence their other name "crucifers." They include a number of the common vegetables such as cabbage, broccoli, brussels sprouts and cauliflower as well as a long list of leafy green varieties such as kale, collard, watercress, mustard, bok choy and arugula. Also called "brassicas", these varieties possess sulfur-containing compounds called glucosinolates which turn to goitrogens, like goitrin. 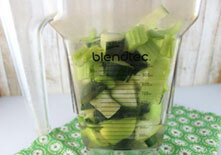 This conversion process occurs when raw plant fibers are chewed, blended or juiced through a juicer. This condition is an endocrine system disorder whereby the thyroid doesn't produce an adequate amount of thyroid hormones. It is often associated with a dietary iodine deficiency, but can also be caused by other issues. In some research, a "high consumption of cruciferous vegetables" is associated with thyroid cancer for those with an already low-iodine intake. Many health experts now seem to agree that small amounts of crucifers added to a balanced diet is not going to negatively impact an underactive thyroid, especially when the vegetables are heated which dramatically lowers goitrogen content. 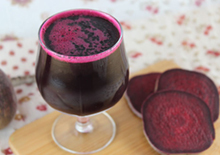 However, it is often recommended to avoid drinking green juices with a high concentrated amount of green leafy vegetables from the brassica family, if you have low iodine levels or have a thyroid disorder. 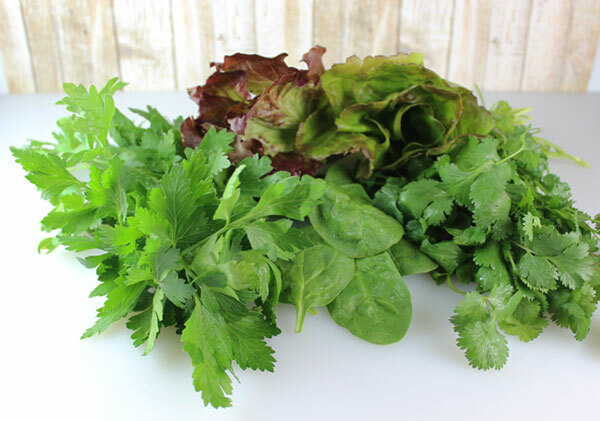 Again, avoiding excessive intake of these greens is especially the case when they are consumed in their RAW state, as would be the case when making fresh homemade green juices and even raw soups or green smoothies. In one review, discussing possible toxicants involved in thyroid dysfunction, it is in fact recommended to "avoid consumption of raw cruciferous vegetables." 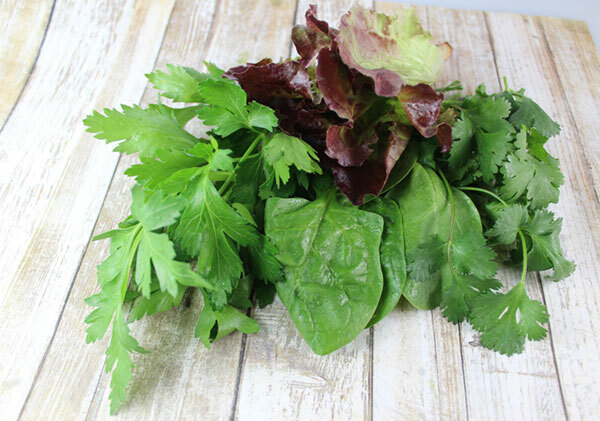 Since most common leafy greens fall into this crucifer category, as you can see from the list above, it can be very helpful to have a secondary list of other options if you are someone trying to reduce intake. 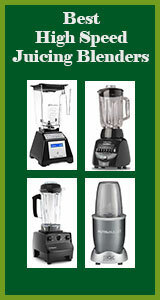 Fortunately, there are a handful of chlorophyll-rich selections to choose from. These non-cruciferous green leafy vegetables can be juiced with other non-crucifers like celery and cucumber, so that you can enjoy all the benefits of green juicing without having to be concerned about taking in excess goitrogen content and interfering with iodine uptake. Some are less known varieties not frequently available worldwide, like moringa and gongura, but other selections are conductive to vegetables gardens, wild foraging and DIY sprouting methods. If have a thyroid disorder, are pregnant, nursing, taking prescribed medications or have a serious medicinal illness, it is best to seek the advice of your healthcare provider before adding large quantities of green juice to your daily diet. I understand that you will ONLY use my info to send me Ezines/Newsletters.